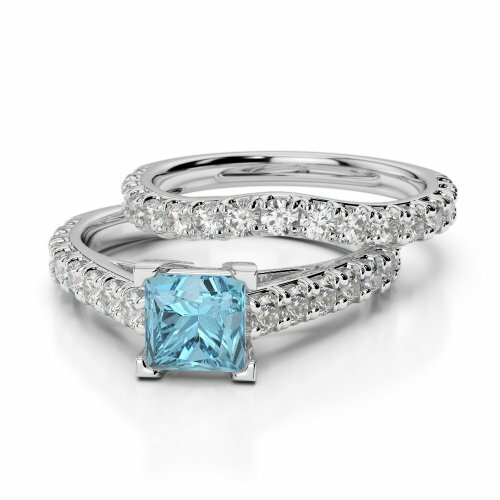 The soothing blue of aquamarine is sure to set off her eyes as she walks down the aisle. 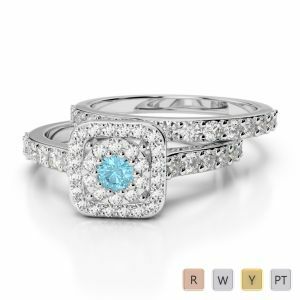 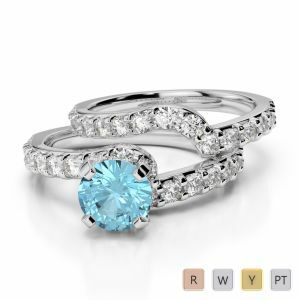 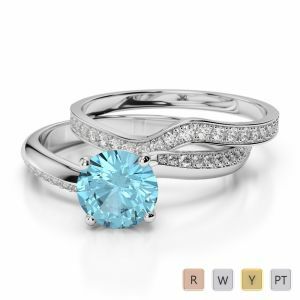 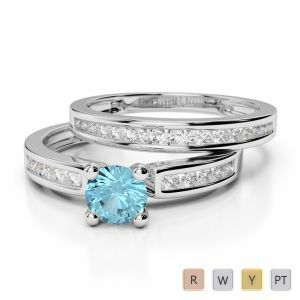 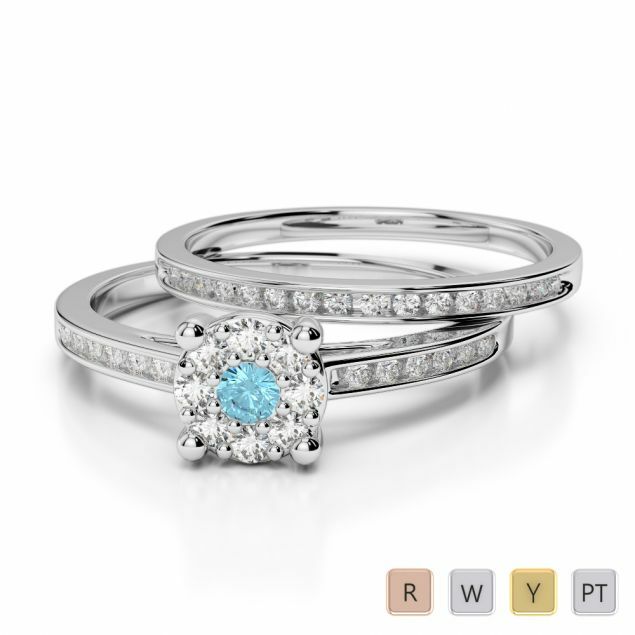 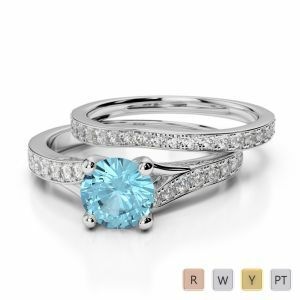 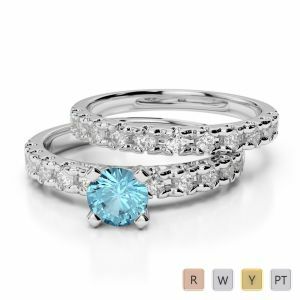 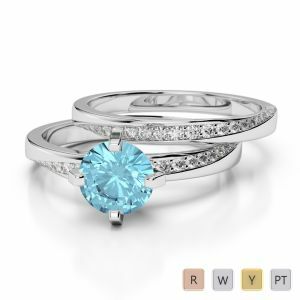 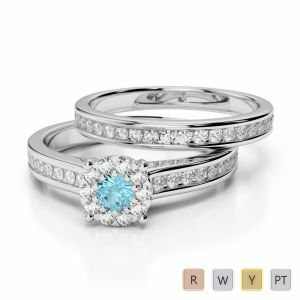 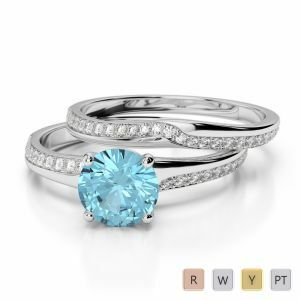 Selecting a pair of matching aquamarine rings will definitely help you win her over again. 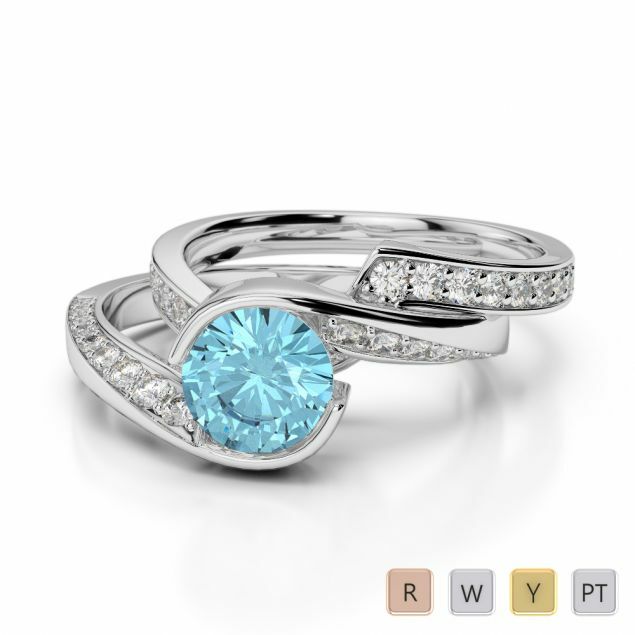 The colour blue is known for its calming effect, a quality that becomes so necessary in marriage. 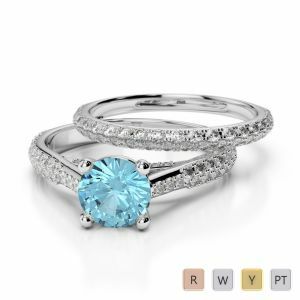 Do get two beautiful rings fashioned into a single one featuring the stunning aquamarine that is set off perfectly with tiny glittering diamonds in platinum or gold of your choice by paying considerably less. 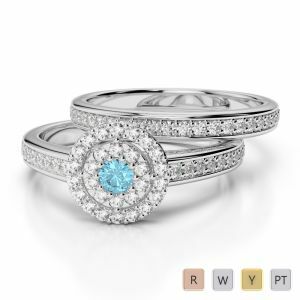 Whether you want a wedding and engagement ring set or covet engagement plus eternity rings, it’s a bargain for sure!